Lufthansa Cargo is stepping up its cooperation with startup cargo.one and has acquired a minority shareholding in the Berlin company. Lufthansa Cargo is thereby making the switch from early adopter to minority investor. Berlin-based cargo.one (www.cargo.one) was founded in 2017 by Moritz Claussen, Oliver T. Neumann and Mike Rötgers. The startup has developed a platform for booking and marketing air cargo capacity. Through its focus on offering dynamic spot rates and enabling their booking, cargo.one is the first platform of its kind. “Cargo.one is another important step towards the digitisation of our industry. We are pleased to have been one of the first airlines to recognise the potential of this multi-airline platform for our customers and to have made ourselves compatible. We are impressed with the technology and user-friendly product. We are also driving digitisation in our industry through cooperation with startups and financial investments such as that in cargo.one”, said Peter Gerber, CEO and Chairman of the Executive Board of Lufthansa Cargo. “Our customers’ overall experience is now strongly improved by being able to more efficiently book air cargo capacity”, continued Gerber. “The investment in our technology signals to our customers that cargo.one is a strong partner with which to join forces to drive air cargo digitisation. Air cargo capacity worldwide can be made available online through our innovative distribution technology. Accordingly, we want to grow to become a global leader. The minority investment by Lufthansa Cargo now also demonstrates that even a star player in the industry is impressed with our technology”, said a pleased Moritz Claussen, cargo.one founder. Lufthansa Cargo already invested in a technology startup – Fleet Logistics – based in Portland, USA (back in early 2018), and Plug and Play based in Sunnyvale, USA (February 2018). “The close cooperation between Lufthansa Cargo and technology startups melds comprehensive air cargo experience with a technology-driven, fresh view of global logistics processes”, said Boris Hueske, Head of Digital Transformation at Lufthansa Cargo. 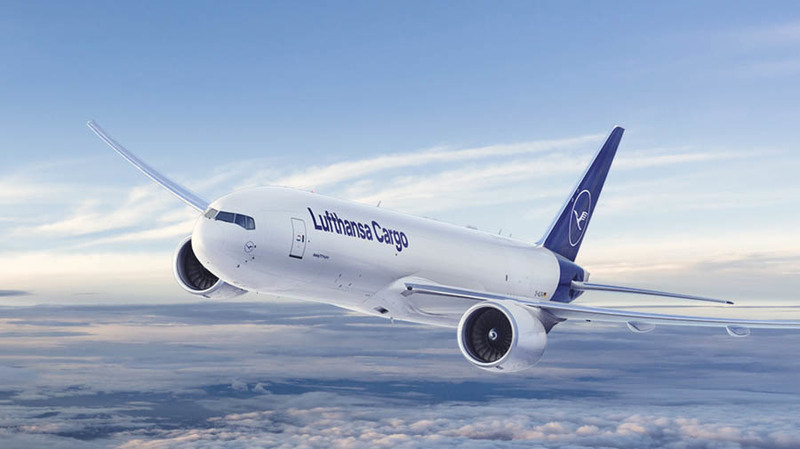 “By acquiring a share in cargo.one and Fleet Logistics, Lufthansa Cargo is emphasising its strategic commitment to elevating the air cargo industry to a higher level of digital maturity”, said Hueske. The logistics industry has recently seen a large number of startups hoping to improve connectivity between the various players in global air cargo supply chains. As a result, even traditional logistics companies are recognising the opportunities available to them through investment in new digital business models.